Abstract: This timely and accessible book examines two waves of business influence that created models of schooling that are out of touch with the experiences of students, the professional expertise of teachers, and the needs and interests of local communities. The book also describes the forms of resistance that are currently emerging to fight for the democratic mission of a public education. 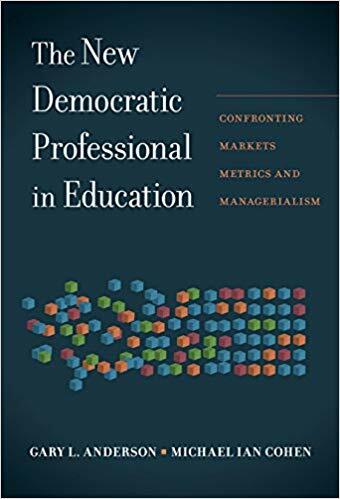 Building on these promising efforts, the authors present a vision for a new democratic professional that is grounded in participatory communities of practice, as well as advocacy for and input from school communities.